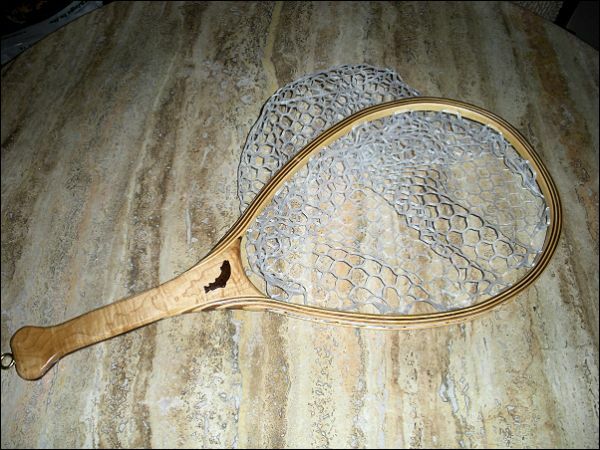 An excellent exercise in 2nd and 3rd generation pattern inlay. Very Artistic and Original. Thanks for sharing your talent with us. 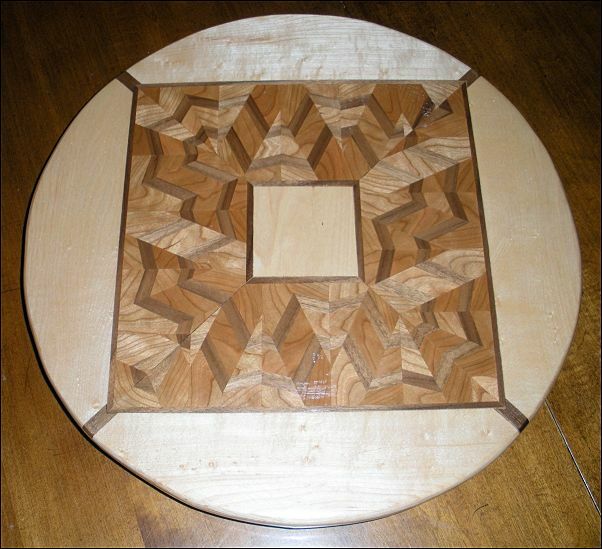 This fine Lazy Susan is inlayed with a very original and interesting 2nd generation pattern. Definitely a cut above the normal. Again Ron thanks for sharing. Ron has done it again with his originality and skill. Notice the lamination thicknesses is graduated by 1/32" at each step. 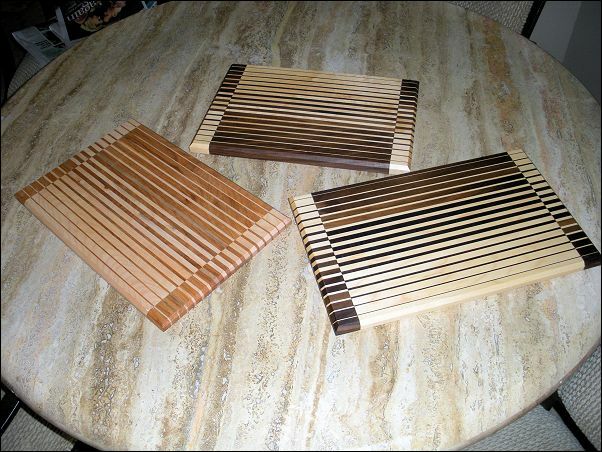 A wonderful and pleasing group of Artistic cutting boards. Thanks for sending these in Ron. 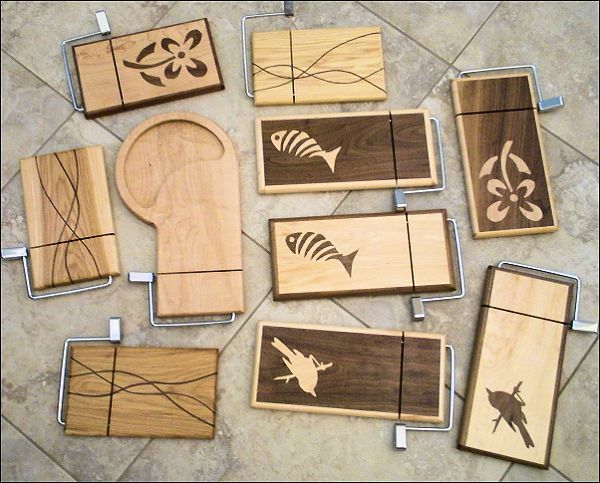 A little different design in cheese cutting boards. 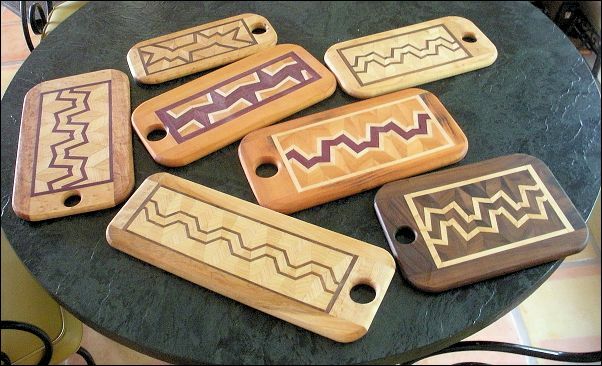 All but the larger one are inlayed or free form laminated.